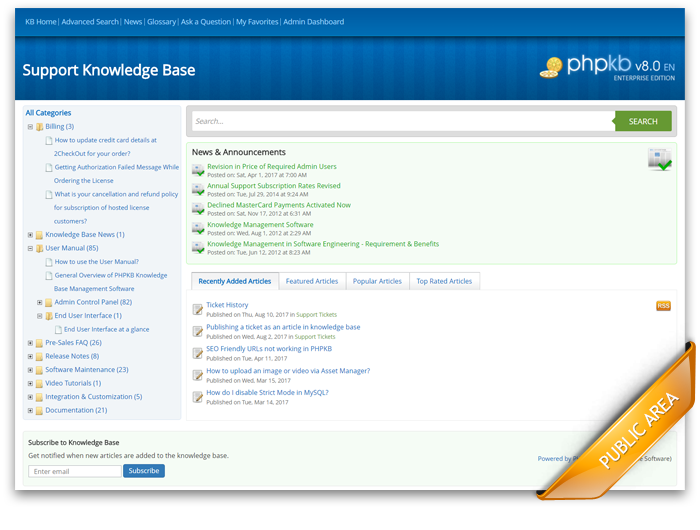 A collection of the various screenshots of PHPKB Knowledge Base Software. 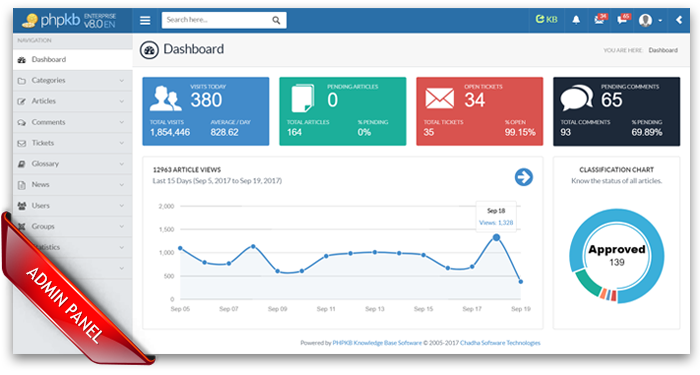 PHPKB Knowledge Base Software is the leading web based knowledge management software that enables your organization to locate, capture and share information seamlessly with customers, employees and stakeholders. 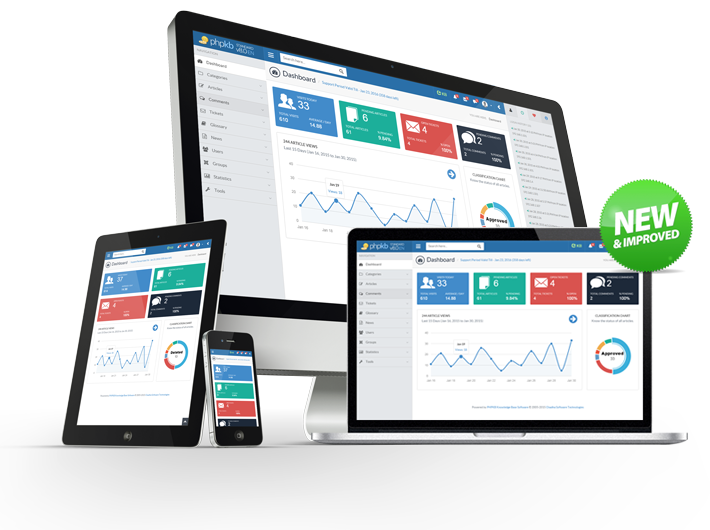 PHPKB is the world's #1 best-selling FAQ management system and knowledge management software. PHPKB Knowledge Base Software improves staff efficiency, customer satisfaction, and business service quality. With unique features like LDAP support, open source code, multiple admin user-levels, web-based content creation, document management and versioning; it makes publishing, sharing and collaborating on knowledge easy. We have categorized the screenshots into different sections. You can use the left side links to view the screenshots for various sections of PHPKB Knowledge Base Software. For more information about features, please see the list of features. To know more about product pricing or buy online, please see the pricing page. If you have any questions and would like to speak with one of our sales representatives, please contact us.